Let Us Transform Your Space With Incredible Design & Installation! 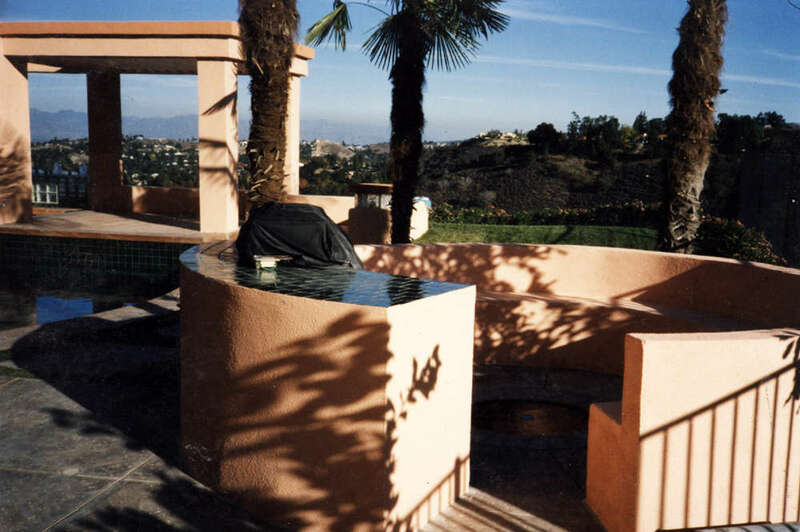 If you’re looking for reliable hardscape contractors in Ventura County, Santa Barbara County, San Fernando Valley, Calabasas, Beverly Hills and Malibu CA, it is important to hire a reputable one. For more than three decades, Prime Builders & Landscaping has been catering to the hardscape needs of commercial and residential customers of Southern, CA. For more than 30 years, we have remained supreme in offering quality and affordable services. Stone walkways, patios, borders, fireplaces, outdoor kitchens, grills, sitting walls pergolas and lush landscaping– we do it all. We take great care in listening to what your needs and dreams are, and you can rest assured that your satisfaction is our highest priority. Our success begins with our crew of experienced landscapers and builders. 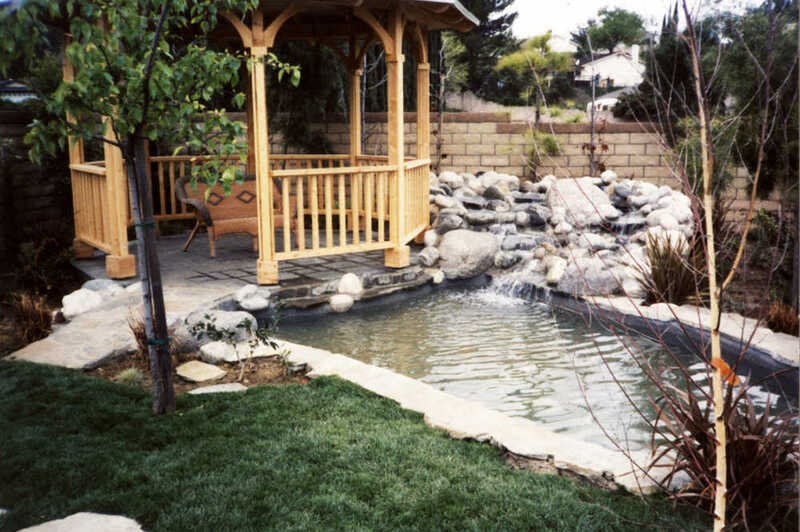 They are knowledgeable in all aspects of landscape design, installation, construction and maintenance. They can take care of your building, masonry, general and landscaping contractor needs. Hardscaping requires the right construction tools, equipment, time and skills. Let Prime Builders & Landscaping take the pressure off of your shoulders. We plan and prepare extensively to make sure our work is performed in a fast and accurate manner. We use only high grade materials from stones, bricks and concrete. Spend more time with your loved ones, family and friends and leave the tough work for us! From stone to concrete designs to lush landscaping for residential & commercial landscapes. Prime Builders & Landscaping is the most preferred hardscape and landscaping contractor for quality services in Ventura County, Santa Barbara County, San Fernando Valley, Calabasas, Beverly Hills and Malibu CA. Our rates are very budget-friendly and competitive. It is hard to find a better contractor after you’ve seen our work and prices. Let us show you what professional builders and landscapers should be. Contact us today and let our skilled team work for you to create a heavenly outdoor living or work space, you’ll enjoy and be proud to own. 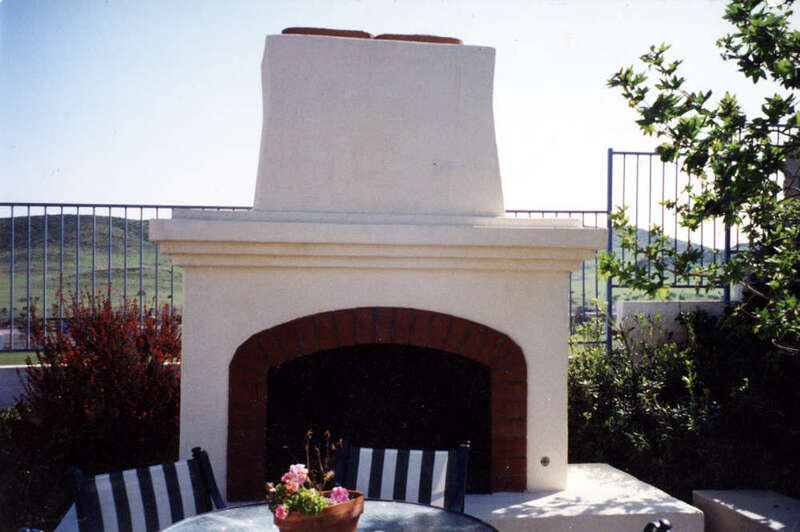 Let us create your perfect outdoor space, call (805) 523-2051.